You are here: Home / Home & Garden / Little Loafer, big squee! 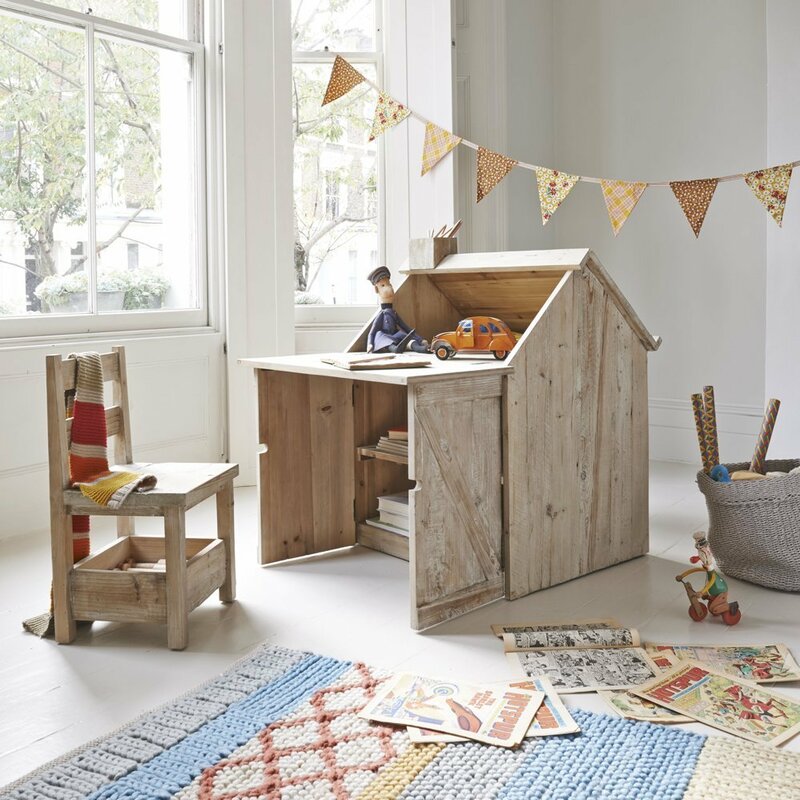 The clever design types over at Loaf have created the most gorgeous collection of kids furniture. This stuff will make you drool, you’ll want to gut the kids rooms and start from scratch Loaf’ily. Roofus desk and Ickle chair. Now this little combo is ALL of the cute! Right? The perfect spot for a little creation, some drawing, perhaps a little studying of an important book on dinosaurs or insects… and then the perfect little play den. Add a cushion, glass of milk and a large chocolate dotted cookie and you can safely hide from the wolf for an hour or two. Loaf Pop storage. Bright, colourful, modular design and easily accessible for little children… all of which will make it easier for them to tidy up… maybe? The Clamberdoodle bed, stylish and timeless design, would look fab in either a traditional rustic room or an uber modern one. This bed would happily see kids through childhood. 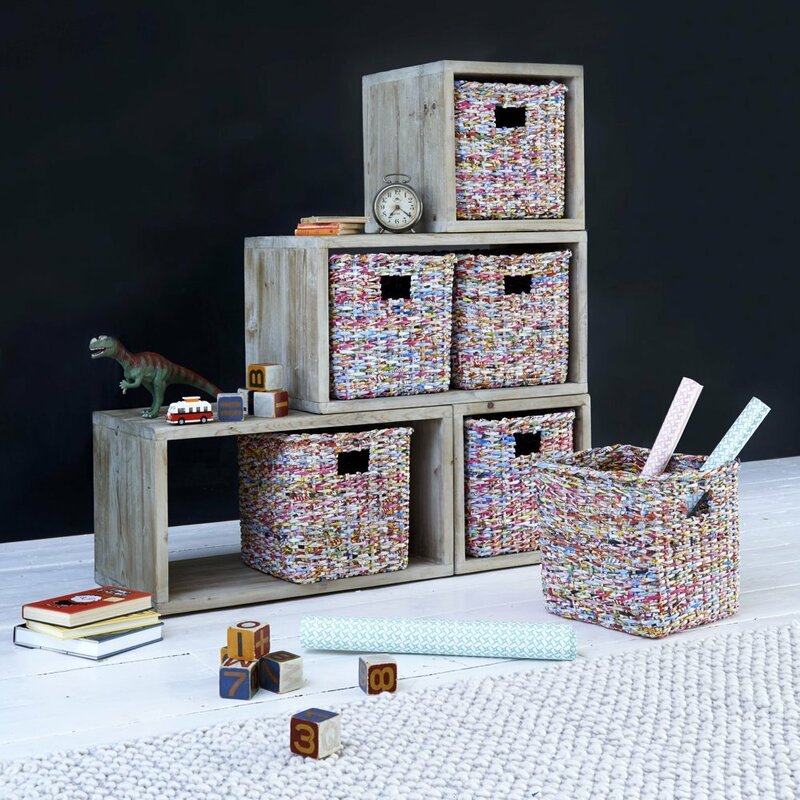 Lot’s of very important storage for keeping very important toys and books in. The type of bed that could take a few knocks and scratches without spoiling the look! 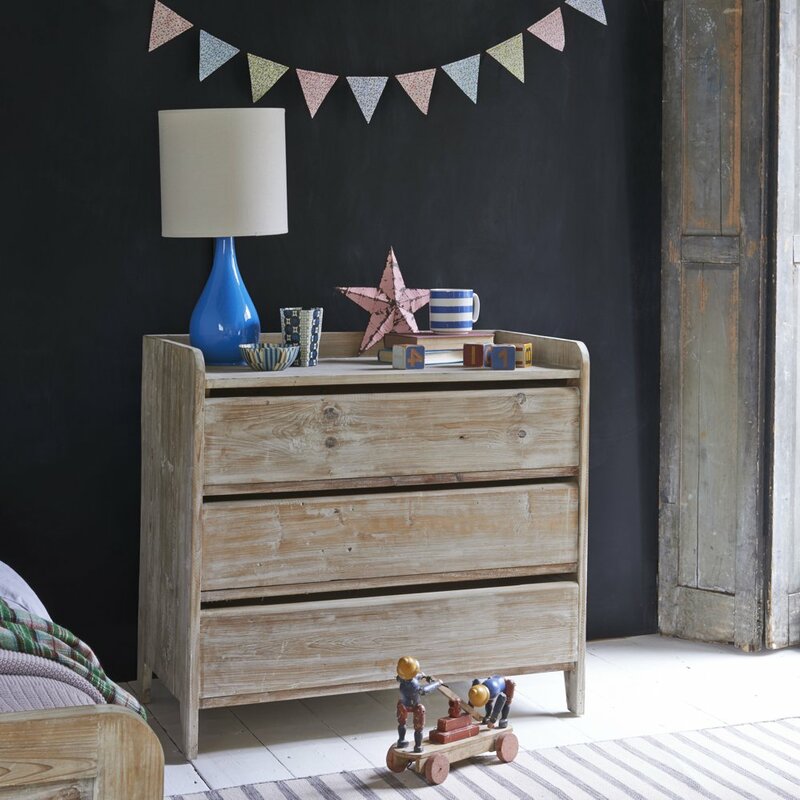 And to store away all those clothes your Little Loafer has accumulated what could be better than these rustic and quite simply gorgeous Quack chest of drawers? These lovely draws would look good in other rooms in the house too. I’d really quite like them in my hallway filled with gloves, scarves and storage baskets for all manner of bits and bobs. The Possum bed is super cute. 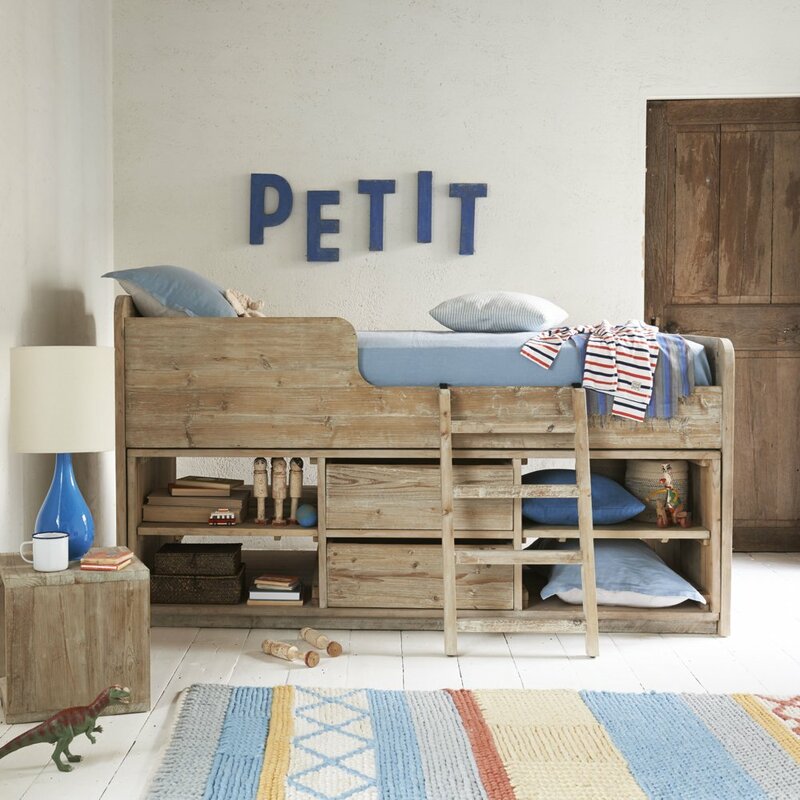 Rustic, stylish, perfect for a kids room. Again this piece looks like it can take some knocks and scratches and they’ll just add to the charm. This is a bed I want to make up with snuggly blankets and read bedtime stories forever in! Hmmm Loaf. You get the thumbs up from us with this gorgeous massively WANTABLE collection of kids furniture!